The most important discovery in recorded history? The book Left in the Dark is one I recommend to everyone, so I also highly recommend this talk. Tony has a new theory about “The root cause of our obvious insanity and relentless capacity for self inflicted humanitarian and ecological catastrophe was staring us in the face, we were just too deluded to see it.” It’s a theory of why we are in the current world situation, and how we can get out of it. Tickets £10. For more information and bookings email info@kaleidos.org.uk or tel 01736 811291 or 01726 71520. 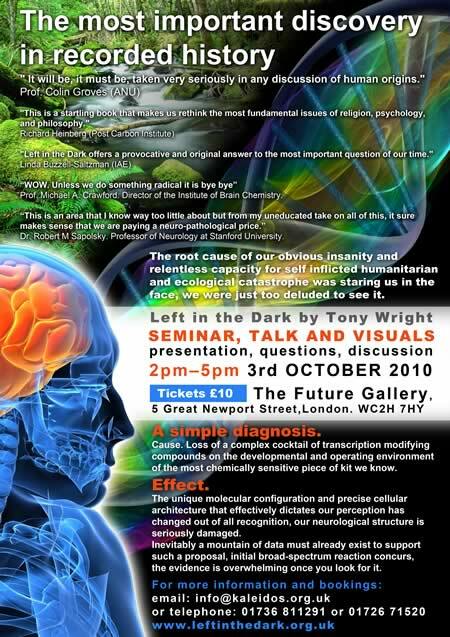 Venue: The Future Gallery, 5 Great Newport Street, London, WC2H 7HY. I love this video, it sums up what is wrong with the world at the moment so well. Let me know your thoughts in the comments section below. Some of you might have already seen this as it’s been around for a little while, but I finally watched it this morning and had to share. 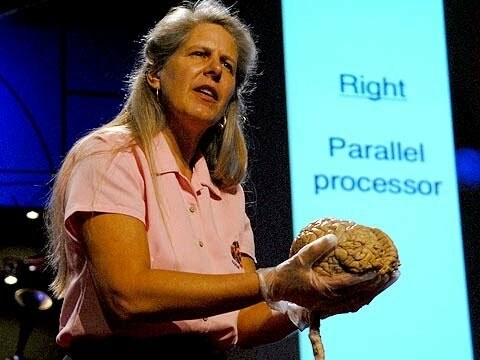 Jill Bolte Taylor is a neuroscientist who had a stroke on the left hemisphere of her brain, which left her to experience the right hemisphere of her brain – bliss and euphoria! This Radio New Zealand interview is a great introduction to Tony’s work and his theories. He talks about what he thinks the problem with the human brain is, what latent abilities we could all access if we could make full use of the right brain and what we can do to help the situation. It’s a great summary of the Left in the Dark book. I’ve been busy getting the next Funky Raw magazine finished, but it’s done now and at the printers so maybe a bit more time for this blog now! 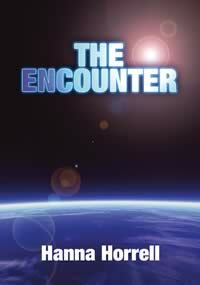 Here’s a sneak preview, a book I reviewed which features in the magazine. The story follows Carrie, an artist who is very psychically aware. She has been hearing voices for some time and finally meets the source of the voices, an alien being called Amos who gives her the task of bringing people together to spread light into the world. The story is woven around Carrie’s ability to channel information from alien beings and the ‘living library’ and the message of co-operation and moving forward in a positive way comes through very well. The story basically tries to include as many positive ideas as possible, including things like growing your own organic food, positive music, energy healing, etc. I really enjoyed this book and as I was coming to the last few pages I was thinking ‘I hope the sequel will be out soon’! The research of Tony Wright has fascinated me since I first came across it and it has influenced my life in many ways. His basic idea is that the left half of the human brain is damaged but in control, while the right half has some amazing abilities which we are mostly unaware of because the left half of the brain doesn’t allow us. There are various techniques for accessing the right brain, notably things like meditation, but what Tony has found most powerful is sleep deprivation, which is what has led him to his next experiment, to try and stay awake for 11 days (and by doing so break the current world record). This experiment starts in 2 days on Monday May 14th and if you live near Penzance, Cornwall (England) you can go and visit Tony and see how he’s doing. See the website www.sleeplessinpenzance.co.uk for more info. 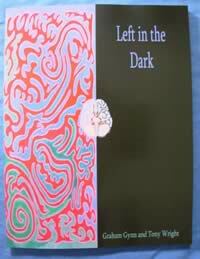 The other exciting development is at last the publishing of Tony’s book Left In The Dark. I can’t recommend this book enough. Go and buy it now and don’t put it down until you have read it all the way through (ok, you can have a break to have a nice raw snack and go to the loo;-). Cacao – I think we all know about raw chocolte by now! Last week I had He Shou Wu for the first time. On Saturday (3rd) I had a very small amount and I didn’t notice any effect, so the next day I had a little bit more which again didn’t have any noticeable effect. Then on Monday I had a teaspoon full and later that day something I started feeling the effects. 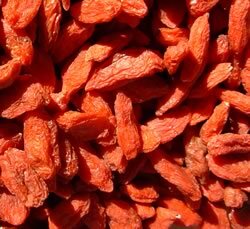 I wasn’t sure if it was the He Shou Wu or something else, as I had drank Ayahuasca on Sunday night and I had the Pulsin energy balls with guarana and ginseng which I don’t normally have. My heart rate seemed to increase and this lasted for several days and my sexual energy massivly increased. I had some more He Shou Wu this morning, about half a teaspoon in my chocolate pudding (along with my daily small dose of ayahuasca, purple corn, and crystal manna). Again, nothing happened imediatly, but later I realised I was feeling unusually happy – I left the house to go to the post office in the pouring rain and I was smiling and skipping down the street! Right now my heart again feels like it’s beating faster than usual, I think that I might be particularly sensitive to this herb, or it’s having an interesting synergestic effect with the other herbs I am taking. I plan to take a smaller dose next time, to see whether I can find a dose which will give me the positive feeling without the slightly negative excess of energy.